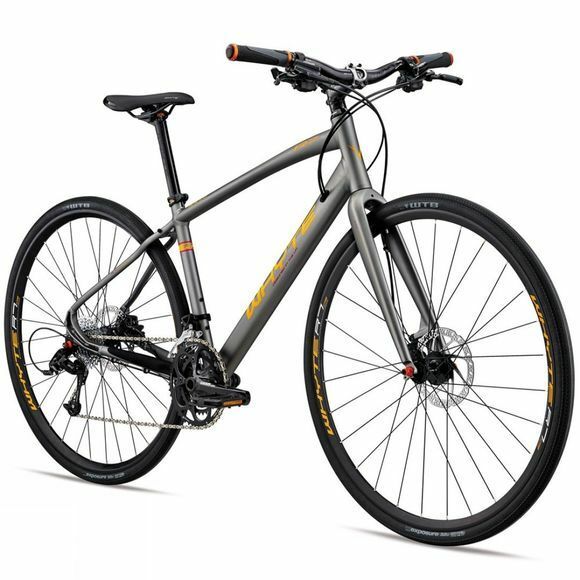 The Pimlico is a women’s specific bike from Whyte, a British manufacturer who really know how to make a bike for our less than desirable climate. Its lightweight aluminium frame has a compact geometry which makes it perfect for smaller riders. 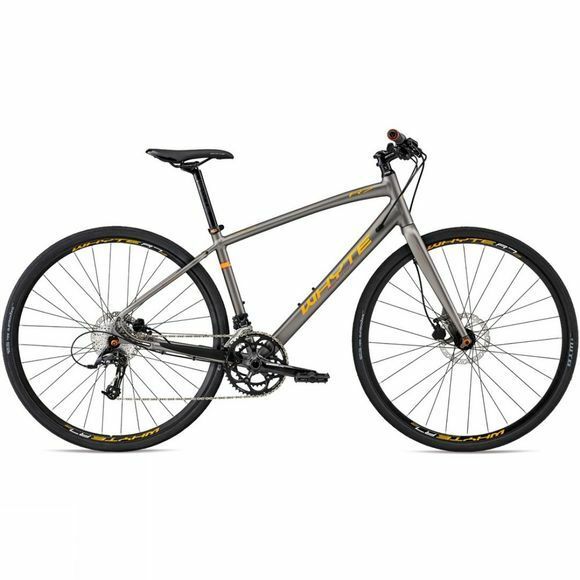 And, based on their high performance mountain bike range, the Pimlico has been graced with a long wheelbase and relaxed head angle which gives it excellent high speed stability and a shorter stem for slow speed manoeuvrability. The Pimlico takes advantage of SRAM's transmission, specifically designed for urban riding with optimised ratios and a slightly wider Q factor for a little more heel clearance and It even has carbon forks which do an excellent job of dampening out buzz from the road!